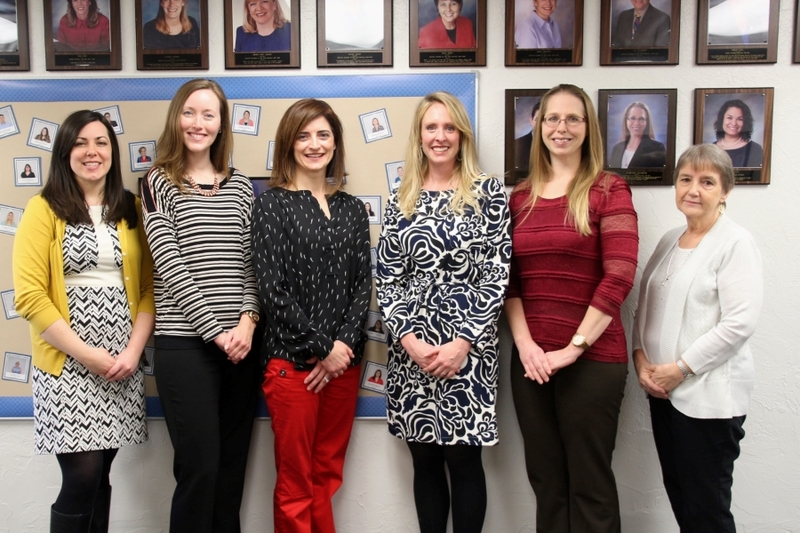 Here at Flowing Wells School District we offer outstanding opportunities for teacher renewal and growth for both our new and returning teachers. We recognize the value of teachers with multiple skills and so our program addresses the renewal and improvement of instructional delivery in the classroom. This model has received numerous honors over the past two decades and offers differentiated staff development that is matched to the level of a teacher's expertise. 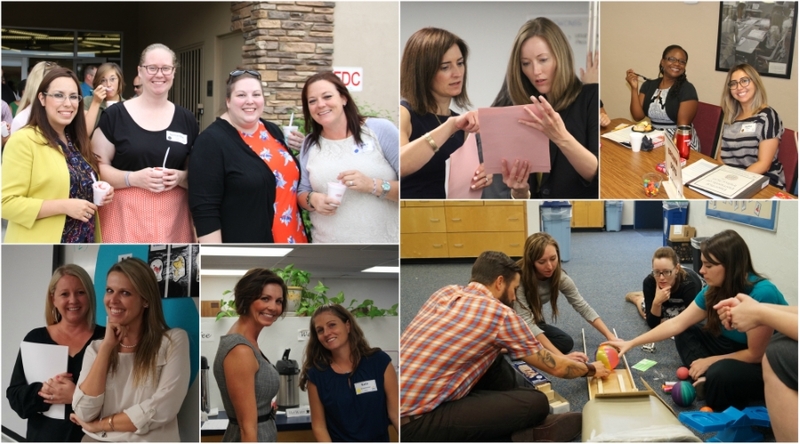 Teachers new to Flowing Wells participate in the New Teacher Induction Program (aligned with the Arizona Teaching Standards).